While it has become increasingly common for all hopes at landing a player to die once a transfer window comes to a close, exceptions do exist. Besides, when the asking club is of the stature of Manchester United and the gaffer in question has the desperation of Jose Mourinho, miracles can certainly occur, and big means can be approached. Something of the sort could be afoot at Old Trafford. 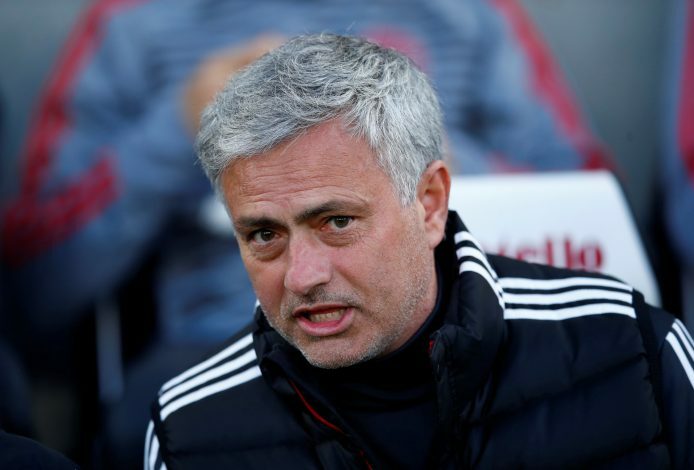 Jose Mourinho was seen as an eager spectator during Serbia’s 2-0 win over Montenegro in the UEFA Nations Cup, and that has had speculations rolling over the gaffer’s interest in one player in particular. As per The Sun, Jose Mourinho remains very interested in signing Sergej Milinkovic-Savic. The Lazio star was Mourinho’s top-wanted player prior to the World Cup, but the deal to bring him to Old Trafford collapsed just like several others – the club felt the asking price was too high. Lazio were believed to have held out on over £80 million for the 23-year-old, ensuring that the deal couldn’t go ahead. However, the Serb has signed a brand new deal with the Italian giants just this month, which could ensure that if he is sold, then even the prior amount will be dwarfed in comparison. What gives this possibility added steam is that the player’s agent is none other than Mateja Kezman, who was one of Mourinho’s earliest signings at Chelsea, and as of such, maintains a fond bond with the gaffer. The source adds that Mourinho’s proposed January move for Savic could end up costing the club well over the £89 million club record fee that was paid to attain Paul Pogba. Interestingly enough, it might be the uncertainty that surrounds the future of the Frenchman that may have necessitated in Mourinho the need to reignite this transfer saga.